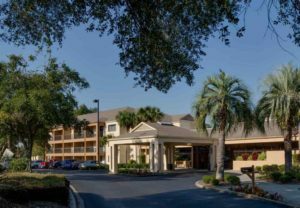 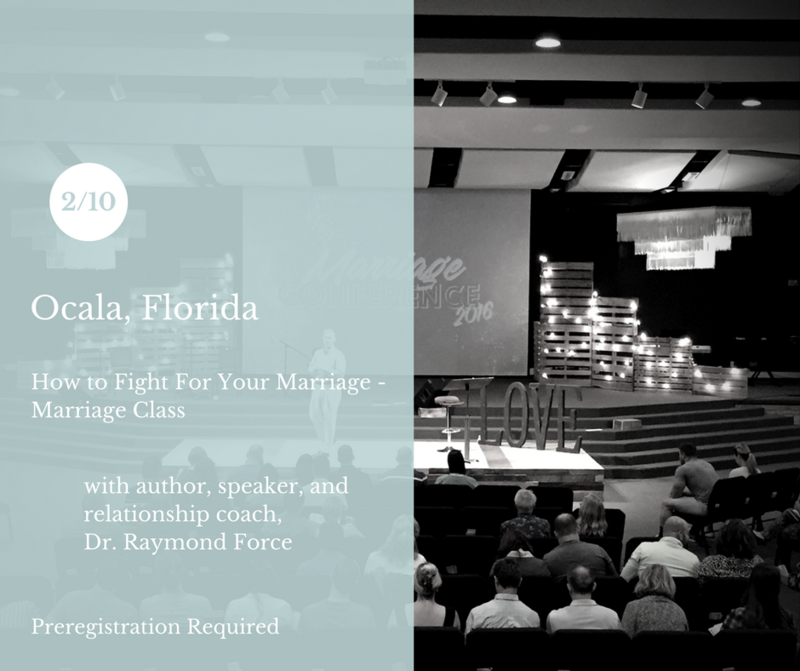 On February 10th, 2018, we are hosting a How to Fight for Your Marriage – Marriage Class in Ocala, Florida. 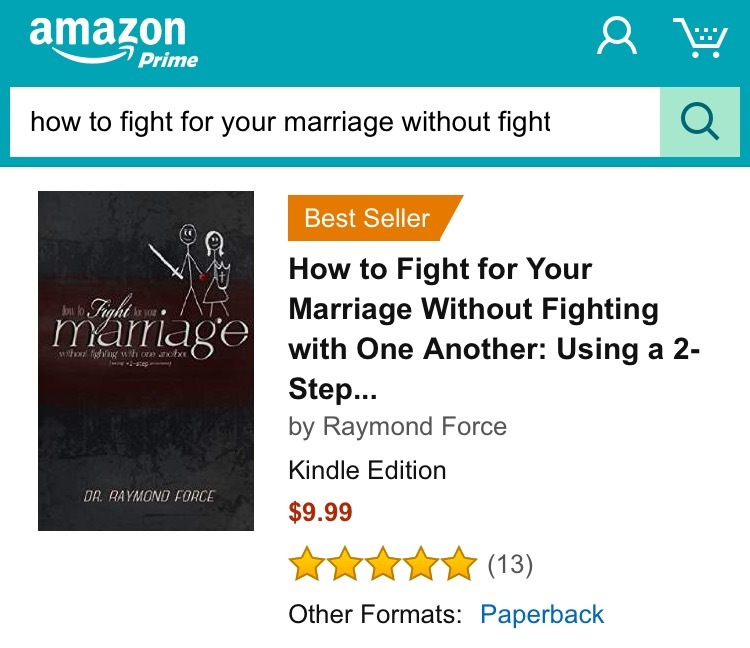 This particular class will be a smaller interactive class for couples in need. Therefore, we are only making the class available to about 12 couples. 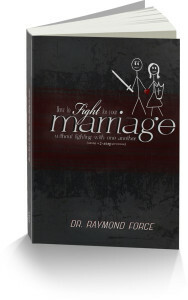 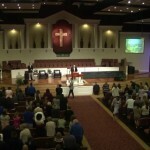 When you come into the lobby, just ask for the Fight for Your Marriage – Marriage Class by Hitting Home. 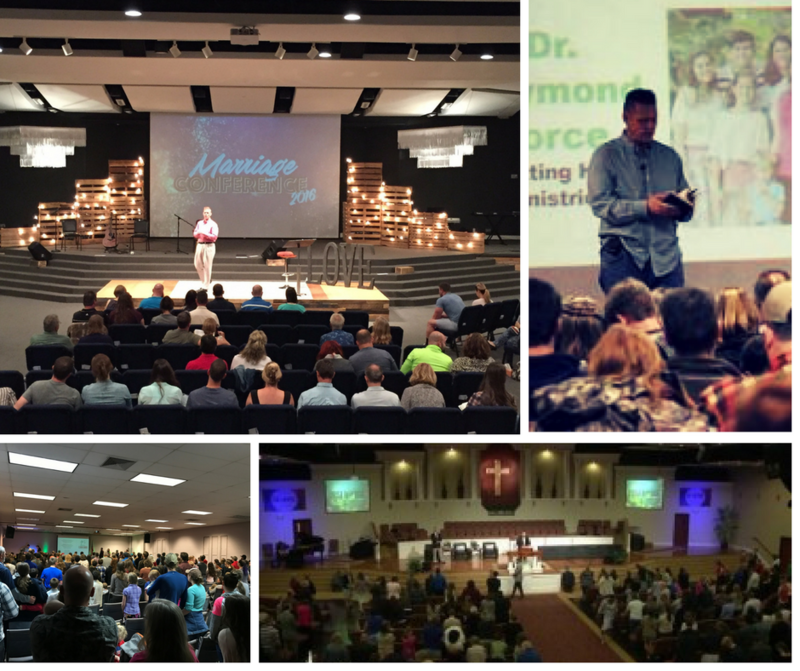 Our marriage class will last from 9 am to 1:30 pm on Saturday, February 10th, 2018. 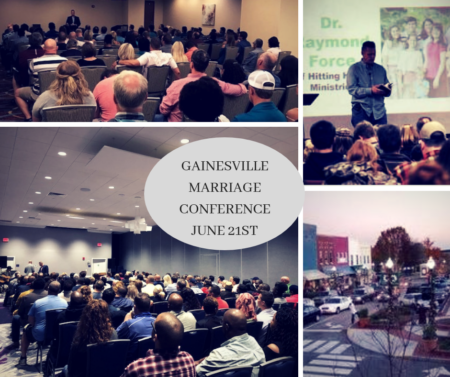 We will be having 4 sessions with time for couples to ask questions and have personal interaction with Dr. Force.